Immaculate single story home in a well-established neighborhood in Clovis. This is a great starter home for a growing family or for someone who is downsizing and looking for a low maintenance property. Great property for investors as well! This home features 3 bedrooms and 2 bathrooms, kitchen with granite countertops and a pantry, plenty of cabinets for storage, a custom covered patio, huge 3-car garage, and synthetic lawn in the backyard for easy maintenance and upkeep. 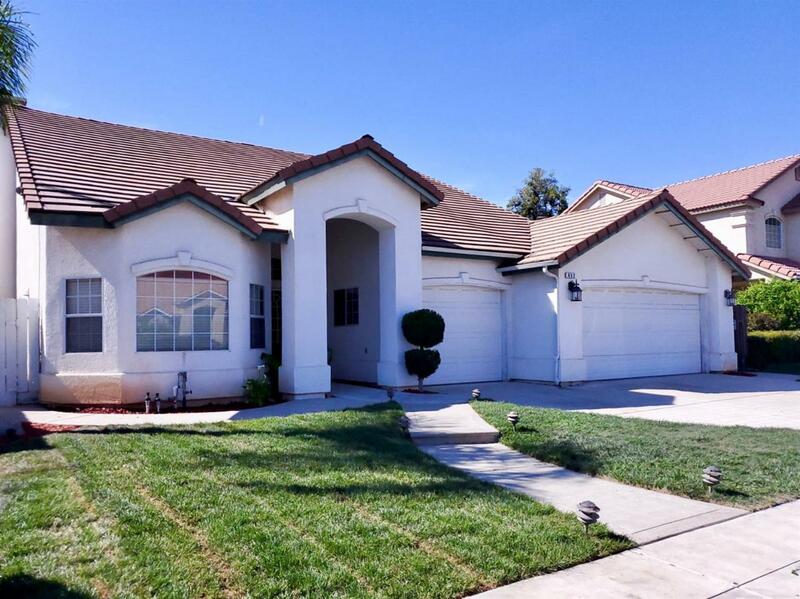 It is also close to 168 freeway access, Clovis Community Hospital, grocery stores, restaurants, shopping, and , most of all, it is within the boundaries of the award-winning Clovis Unified School District. Don't wait too long as the market is getting HOT! Schedule your tour today.